Since internet connections around the world have been competitive in terms of speed, more and more Cable Television viewers switch from the traditional watching from their TV sets to their laptops through internet streaming services. 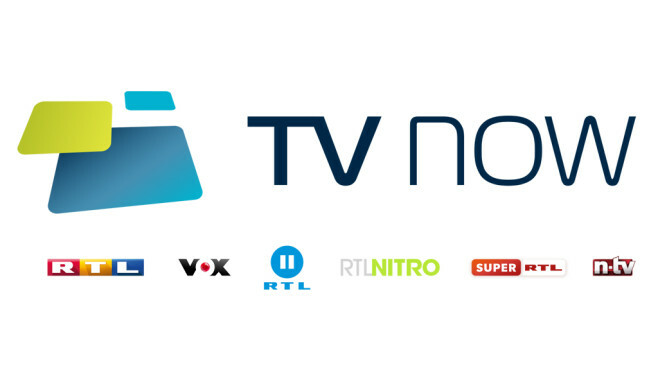 This modernization and switch of viewers has caused Cable TV broadcasters into a frenzy as this new competition is difficult to match. As they try to come up with new ideas and think of what will their next move will be, new cord cutters learn and get acquainted with streaming and video on demand. With this, long term contracts and cable subscription lose their subscribers and subscription prices start to go down. Furthermore, also now with VPN apps penetrating the market, it also has become essential tool. 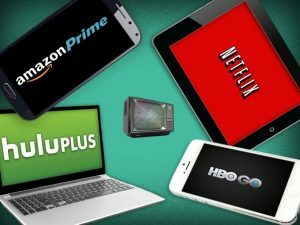 Though streaming services is a great option in watching TV without having to subscribe to a cable on streaming devices such as Roku, Apple TV, Amazon Fire TV Stick, Nintendo, Xbox, PS4 and many more, new cord cutter will have to learn how to deal and work around licenses and restrictions. With means, a certain platform needs to have broadcasting rights to stream a show from a certain broadcasting channel. With this, every region would have different restrictions and only certain content could be broadcasted and enjoyed. A great example for this is Netflix. Netflix viewers are very aware of the rule that when you are in a different country, you will not be able to access the same content. Example Netflix US cannot be accessed when you are in UK or in Canada. Fortunately for those who are in the US, this site is the first from all other regions to get the latest movies, documentaries, series and shows. Most if not all TV shows air through this site first as they are uploaded first unlike in other continents. As a cord cutter, you will know that this should not be the case and there is a solution for it. Moreover, if you are a sports fan, you will definitely run into some blackouts whenever you watch MLB, NFL, NBA or NHL online. Note that these blackout restrictions are done to protect cable providers. VPN or Virtual Private Network is one of the tools that could provide you accessibility not only to other versions of Netflix but also to other streaming services that are unavailable in your location. A good, reliable and credible VPN could provide you numerous servers located around the world wherein these servers could be used as a remote. This means, any geo-restricted site or channel would allow you to access their content as long as you use a server that is located in their region. Aside from that, you will also be able to bypass any blackout restrictions including sports streaming channels such as MLB.tv, ESPN, NBC Sports, NHL.tv, NF Game Pass, NBA League Pass, etc. Furthermore, a VPN does not only provide you servers around the world the you could use but it also comes with other important features which provides security and privacy. This means that all your information, history, data and location will be kept away from anyone including the government and cyber criminals. This VPN service provider is headquartered in British Virgin Islands. 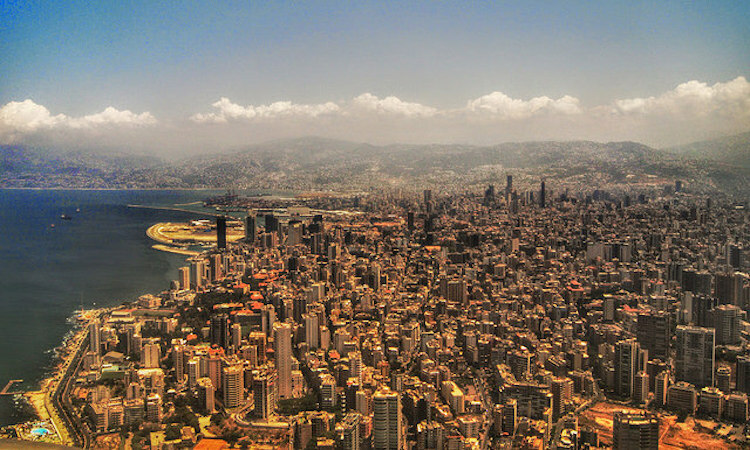 It started its operations in year 2009 and has expanded with about 2000 servers found around the world. 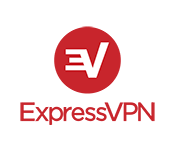 ExpressVPN is known to be the most reliable VPN as it comes with numerous amazing useful features such as 256 bit AES encryption, zero logging policy and allows its users to use up to three devices simultaneously. They also have stealth servers that even countries that are hard to penetrate such as China have no say with the power of this VPN. 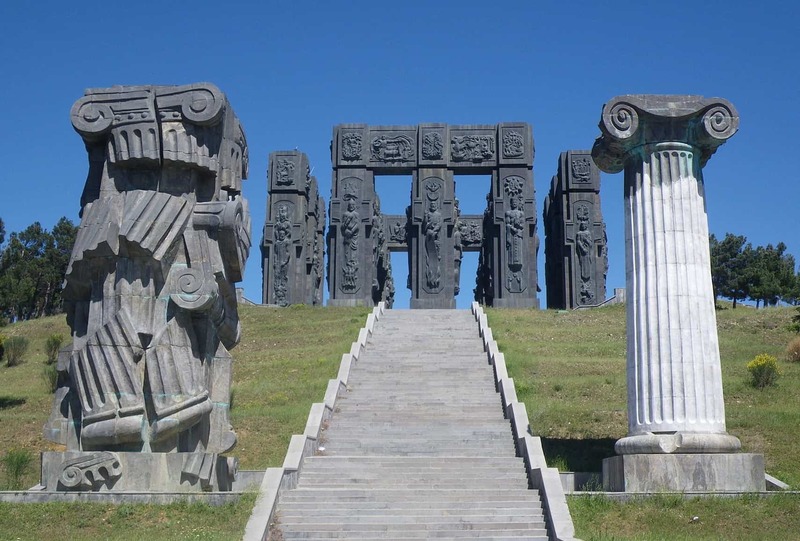 In addition to that, you will be impressed as this service provider has won numerous awards and has gained praises and positive reviews from its users. Also, aside from its technical features, you will never encounter any problems with this service provider as they have 24/7 customer service that will assist you in any concern you may have. ExpressVPN is easy to use and navigate. Thus, anyone could use this VPN without any difficulty furthermore, it is compatible with any mobile device with windows, iOS, Mac OS or Android. 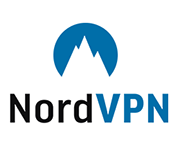 NordVPN is another popular, well-known name and is a veteran in the industry. This VPN service provider is based in Panama and has about 4000 servers scattered around the world. It comes with unique features which makes this VPN provider standout compared to its competitors. NordVPN offers a double encryption service and has a large network of servers which allows its users to use two servers simultaneously. Moreover, this VPN allows its clients to use around 6 devices all at the same time. This VPN also comes with 256 bit AES encryption, automatic kill switch, DNS leak protection and many more. If you are big on security and privacy, NordVPN is highly recommended for you. This VPN service provider is one of the most reliable. It comes with about 700 servers and has announced its vision of continuing to expand. Their servers offer a total of 200,000 IP addresses which will definitely hide your location. Moreover, VYPRVPN is famous for its service of their own innovation –Chameleon protocol wherein it scrambles OpenVPN packet metadata. This means, you could go undetected even after deep packet inspection. VYPRVPN is compatible and is available for devices that run on Android, Mac, iOS, windows and smart TV. With numerous channels, shows and content in streaming websites, Cable TV services are far outnumbered in terms of accessibility of shows, however, with a credible, reliable VPN, we could assure you will experience a different universe of channels and content. With this, we highly recommend you get a VPN and enjoy immensely your internet TV. Cord Cutting services like Netflix have become very effective in stopping users accessing their geo-blocked catalogue. Some VPN services have been better than others at keeping up with these blocks. Some have given up the fight all together and will not work with your service. If you are unsure about your VPN Provider, check our posts on specific streaming services with services that are verified to work.